Autumn Sales are Coming Soon! September is here, and before you know it, it will be autumn too! Changes abound: the weather is getting cooler, the kids are back and school, and we’ve taken on more hands here at P&P! We look forward to introducing you to the newest members of our team, keep an eye out here and on our facebook for updates. These sale prices were made available first to our email subscribers! For exclusive deals as soon as we announce them, sign up for our mailing list here! Porter & Porter is southern Maryland’s premiere flooring source, we proudly serve in our own Waldorf and all around the Maryland, DC, and Virginia area. 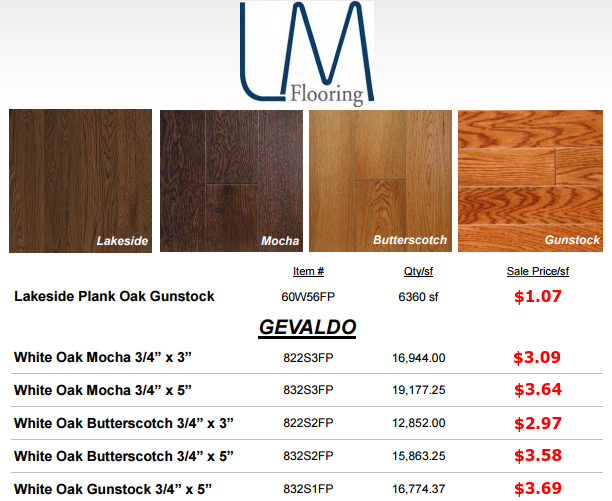 We can’t wait to help you find the right floors for your home or business. Transform your space! ← Porter & Porter Celebrates All Summer!